At BrainMD we know that we have a lot to offer when it comes to quality and ultra-pure supplements. We also know that it can be tricky to decide which one is right for you without trying it beforehand. That’s why we offer Free Trials for 3 of our most-loved, top-selling supplement formulations. We’re so confident that you’ll love them, we’re giving you an entire sample box packed with brain healthy nutrients to try for free! In total, you’ll receive 14 convenient packets, which is a 7-day supply for you to try for yourself and start feeling the benefits. The best part is that they come in convenient on-the-go packets so you don’t have to worry about missing a day! Over the years, we’ve had countless success stories. Here are just a few examples of real customer stories and their experience with our free trial supplements. 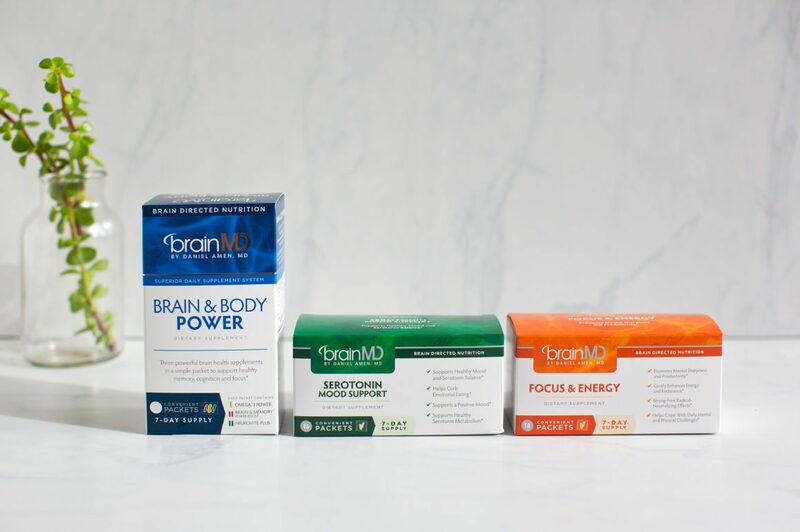 Brain & Body Power is an advanced 3-in-1 supplement system that combines our daily multivitamin – NeuroVite Plus, with our cognitive enhancer – Brain and Memory Power Boost, and our ultra-pure fish oil supplement, Omega-3 Power to provide whole body wellness. To make it even more convenient, we included each recommended dose into on-the-go packets that can be stored in your desk, purse, or travel bag. This robust combination of 50 vitamins, minerals and plant extracts (all in their most active forms for optimal bioavailability) is foundational to a supplement regimen. NeuroVite Plus is also the only source of Dr. Daniel Amen’s proprietary Brain Boosting Blend of brain-supporting nutrients. 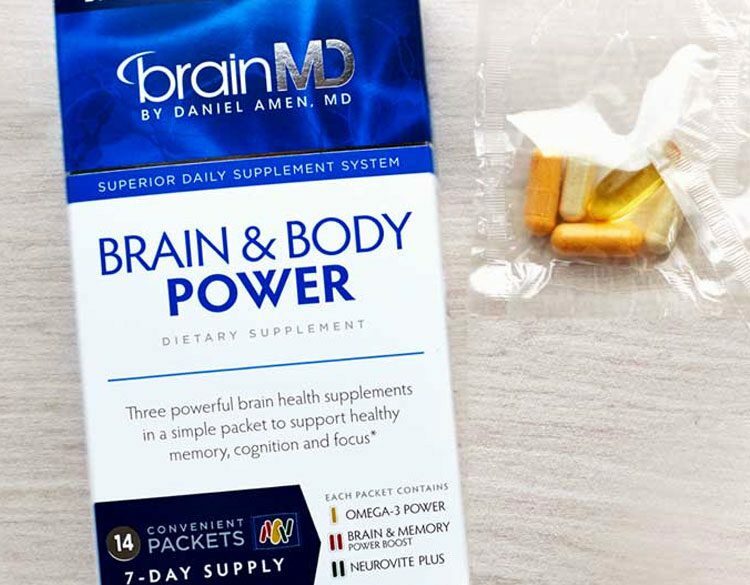 Brain & Memory Power Boost is our bestselling, brain-boosting formula that provides potent ingredients to support the brain’s energy, connectivity, and overall performance. This product is specialized, brain-directed nutrition; grounded in science, to support healthy brain and memory performance. Omega-3 Power provides a high-dose of omega-3 fatty acids and is unique in that it’s screened for over 250 potential contaminants to ensure maximum purity. Rich in EPA and DHA, Omega-3 Power is a highly concentrated fish oil with 5 times more omega-3s than conventional brands. Our brain produces the naturally soothing neurotransmitter called serotonin. 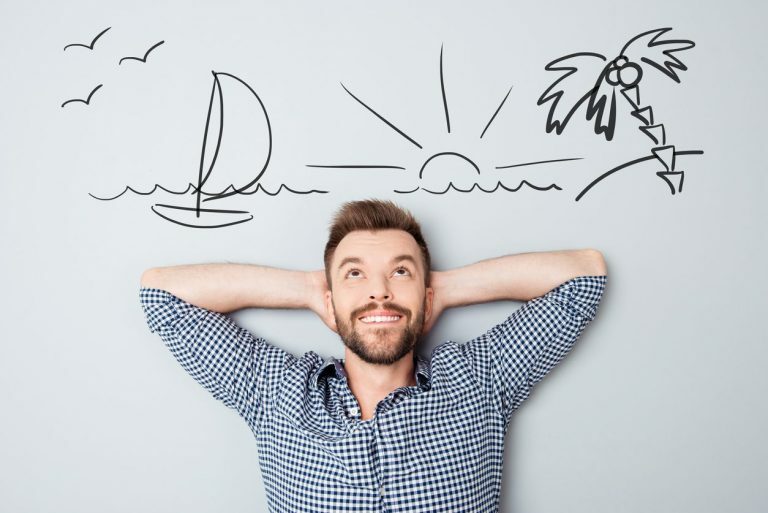 Serotonin plays many important roles in the brain’s biochemistry and is involved in maintaining healthy mood and self-confidence. 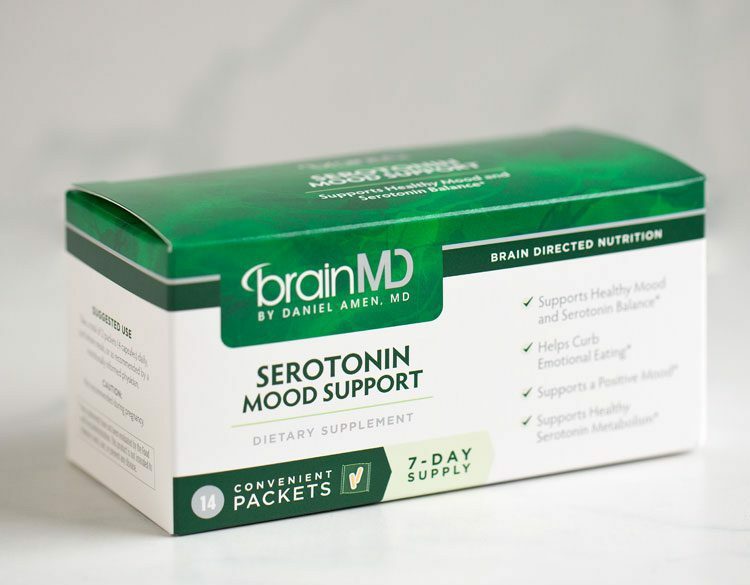 Serotonin Mood Support contains ingredients shown to support healthy serotonin balance in the brain. 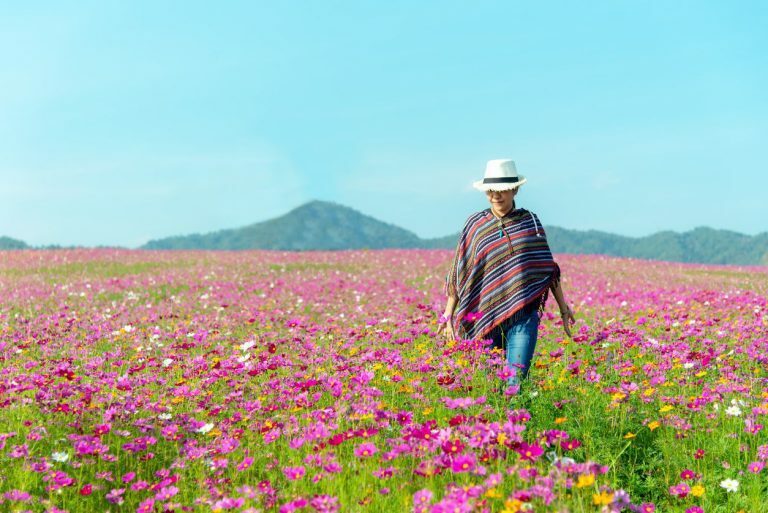 Lifestyle habits such as daily exercise, consuming “smart” carbohydrates in moderation, and taking a dietary supplement like Serotonin Mood Support can work together to elevate mood, promote calm and facilitate sustained and deep sleep. Serotonin Mood Support can also help you control your appetite. Every now and again, everyone feels tired or unfocused. Focus & Energy was designed to prevent fatigue, promote mental sharpness, and preserve productivity. This supplement features a high potency green tea extract that intensifies oxygen and nutrient delivery to the brain. Focus and Energy consists of energizing herbs and three powerful plant adaptogens (Rhodiola, Ashwagandha, and ginseng) that reinforce the brain and body’s ability to fight fatigue and adapt to stress. It also contains choline, a vitamin-like nutrient that supports endurance and overall vigor. If you’re looking for a natural energizer, without the caffeine crash, Focus and Energy helps fortify your body with specially selected nutrients that provide enhanced mental focus and sustained energy. And unlike the energy rush you can get from your stimulant of choice (coffee, diet soda, caffeine pills), there’s no dramatic drop in mood and energy with this nutritional supplement. Focus and Energy is safe, natural and non-habit forming. Step 1 – Get a 7-day free trial of one of these 3 brain-healthy supplements – just cover $1.95 shipping and handling. Step 2 – Follow the suggested use on the packaging and begin enjoying the product. Step 3 – If you love it, no action necessary, we’ll ship you a month’s supply after 14 days at a discounted rate. You can cancel at any time, so why not give it a try? For more details regarding the supplement offer or to begin your Free Trial today, click here. 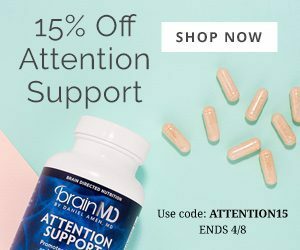 For our full catalog of brain healthy supplements, visit the online store at BrainMD.